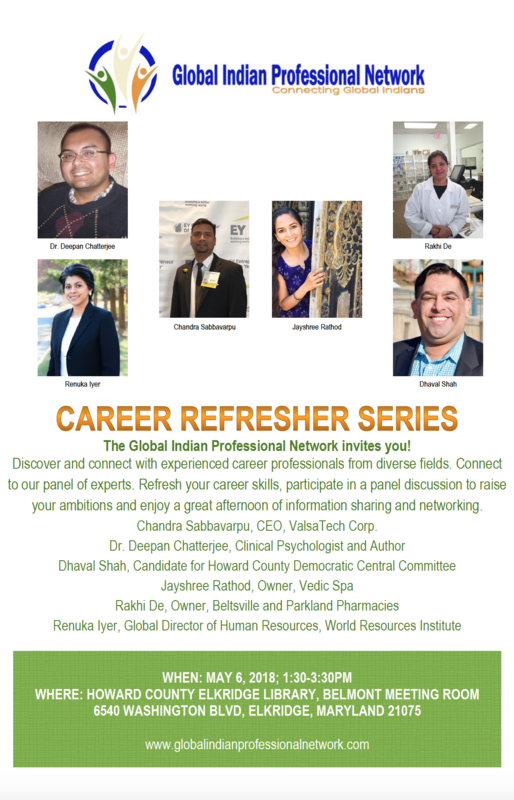 We’re proud to announce a free Career Refresher Speaker Series we’re making available this Spring. Check our FaceBook events page for location, date and time. To register, click below.